‘Double, double toil and trouble; fire burn, and cauldron bubble’ chant the three witches in the cavern, lightening flashing outside, in Act 4, Scene 1 of Shakespeare’s Macbeth. It’s images like these, conjured up by the great bard himself, that I associate with traditional Chinese medicines and herbal remedies. The implied promise that if I take this concoction, my health and life will improve, is a powerful allure to many people, but does this ‘hell-broth’ really contain the ‘eye of newt and toe of frog’ as it promises or is it just fairy dust, or even something much worse? Now 21st Century, cutting-edge science is indicating that traditional Chinese medicines and herbal remedies are not all they are cracked up to be, but contain a raft of ingredients not mentioned on the Hogwarts’ potions list. ‘Double, double toil and trouble’. Are manufacturers of traditional Chinese medicines and herbal remedies using ‘eye of newt and toe of frog‘, fairy dust or something much worse. 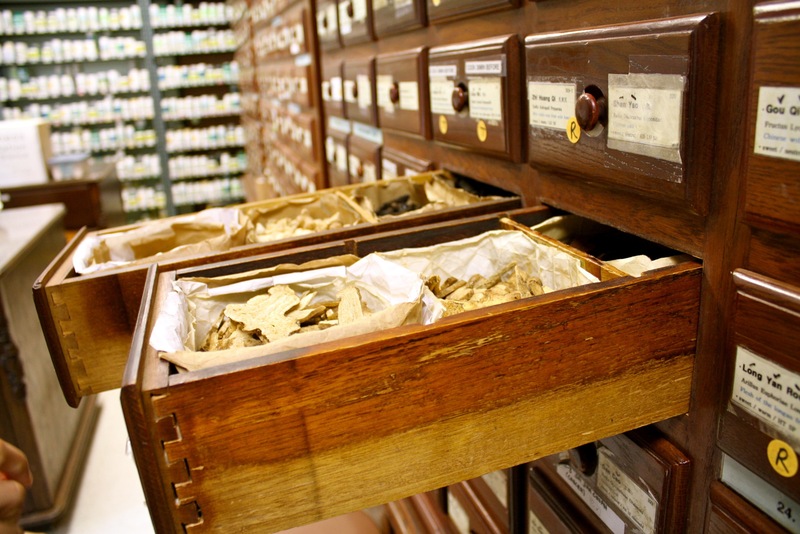 Traditional Chinese medicines and herbal remedies, (and let’s just lump in complementary and alternative medicines here too), may be tens of thousands of years old but are seeing a revival in the health industry and popular culture. Our cousins, the Neanderthals, may have self-medicated using poplar, (containing salicylic acid, the active ingredient in Aspirin), and mouldy plants colonised by antibiotic-producing bacteria. In the hugely popular television series Outlander, Claire Fraser uses her knowledge of modern science as a natural healer in 17th Century Europe. Globally in the 21st century there has been a marked increase in the use of these alternative remedies. 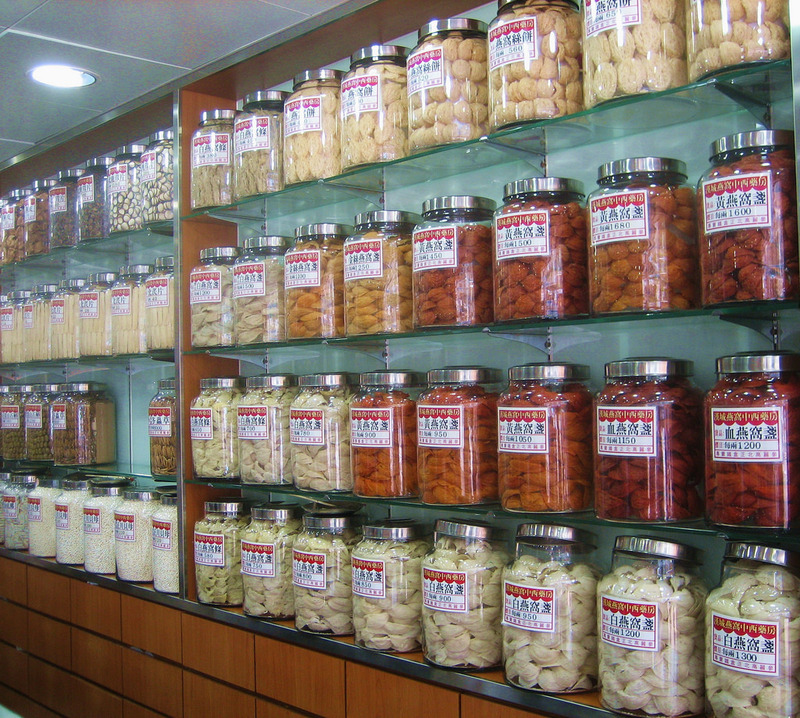 In China alone, traditional medicines are worth hundreds of millions of dollars a year, and way more than that worldwide. New Zealand is no exception. I well remember, as a kid, my mum telling me to take Echinacea, Vitamin C and Garlic to improve my immune system. My response then, as now, was to call it ‘hippy s**t’. Despite the perception that alternative remedies are natural and safe, serious concerns have been raised about the efficacy, (i.e. how effective a medicine is, especially given the outlandish claims of some), safety and the legality of these remedies. It’s known that some alternative remedies contain components sourced from endangered plants and animals, whose trade is strictly controlled, which presents a major threat to biodiversity conservation. The World Health Organisation lists these sorts of medicines as a major threat to consumer safety, and rightly so. How can I be sure the potions list is correct? The last thing I want is to take Hermione Granger’s polyjuice potion and to then realise that the lock of hair that was added was in fact from a cat, rather than a human. Despite serious concerns about efficacy, safety and the legality of these alternative remedies, they remain very popular worldwide. There’s a new cool kid on the block that, like all mischievous kids, is causing trouble for the traditional Chinese medicine and herbal remedy industry. It’s called environmental DNA. Until now, it has been very difficult to audit or verify the components of alternative remedies. Traditional Chinese medicines and herbal remedies come in a myriad of forms, (such as liquids, powders, tablets, capsules, bile flakes, and herbal teas), some of which are highly processed. All of them, however, contain ingredients of biological origin and can be thought of as just another environmental sample, and that’s perfect for scientists. Environmental DNA allows us to cost-effectively characterise all the biodiversity within a sample, such as water, sediment and even fossilised moa poo. The power of this technique is the speed scientists can do a biodiversity audit, which takes much longer using more traditional methods. The force is strong in this one. We can, finally, identify what’s in KFC’s top-secret recipe or what’s hiding out in Loch Ness! Scientists have isolated the DNA from alternative remedies and sequenced a genetic barcode, common to all biodiversity, that can distinguish each component within these remedies. Combined with toxin and heavy metal screening, we can determine whether the ingredients within each remedy match the published potions list, or where Hermione went wrong in her polyjuice potion. The extent of what scientists can now identify is truly seriously impressive, disturbing and downright terrifying. Far from containing what’s on the ingredients list, the vast majority of traditional Chinese medicines could be accused of false advertising. Environmental DNA has put the cat amongst the pigeons. Some remedies contain DNA of poisonous plants such as Ephedra and Asarum, the latter of which contain aristolochic acid, known to cause kidney and liver damage, and in some cases is carcinogenic. Others contain the DNA of allergen-causing plants that produce nuts and beans. On the animal front, DNA of vulnerable, endangered or critically endangered species has been found, including that of Snow Leopard, Asiatic Black Bear and Saiga Antelope, raising serious concerns for biodiversity conservation. 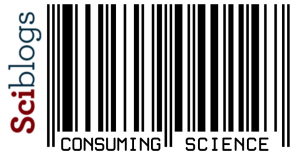 Added to this, the majority of traditional Chinese medicines contain many and varied animal-based fillers, used to make manufacturing cheaper. Can’t afford that entire illegal shipment of Saiga Antelope horn? No worries; just throw in some goat and sheep horn, and she’ll be right because the consumers won’t know the difference. Yeah, right. Water buffalo, cow, deer, and frog have been found as commonly used fillers too. “Still sounds very natural, if not entirely legal,” I hear you say. Think again, my Padawan apprentice. Pharmaceutical drugs have also been detected in these alternative remedies including warfarin, (a blood thinner that is also used in rat poison), corticosteroids, nonsteroidal anti-inflamatories, antihistamines and paracetamol … not so traditional and natural after all. Shall I mention that heavy metals such as arsenic, lead and cadmium, at sometimes greater than ten times the acceptable limits, have been detected? It is not only traditional Chinese medicines that are at fault here. The same accusations, backed up by environmental DNA, can be levelled at traditional remedies the world over, including those from India and North America. These remedies are beginning to sound a lot like synthetic cannabis that has plagued New Zealand in recent years. They are a lucky dip that may prove fatal. Even as I write this blog, news is popping up in my Facebook feed that China is to roll back regulations for traditional medicines despite safety concerns. The Chinese government is forcefully promoting these medicines as real alternatives to ‘western medicine’. We might as well put homeopathy on an equal footing as well, (cue in the sarcasm), in spite of the real concerns about patient safety. In China, from 2018, these remedies may not have to pass safety and efficacy human trails so long as they are prepared using the traditional ingredients and techniques. The recent scrapping of a natural health products bill in New Zealand, which would have provided additional protection for consumers here, means Kiwis are not immune to these dodgy traditional medicines. When Pandora opened the box containing death and the ills of the world, they escaped, yet hope remained. I hope the new cool kids on the block will lead to more effective genetic surveillance of traditional medicines and herbal remedies. Personally, rather than relying on hope, I’d just avoid this ‘hell-broth’ sold on a promise as elusive as the fountain of youth and will stick to the tried and true, advice from my scientifically trained doctor. In doing so, I might save myself from the curse of a badly made polyjuice potion and save the environment while I’m at it. This post is part of the Sciblogs Consuming Science series, exploring the science behind everyday consumer items and services. Read more here.